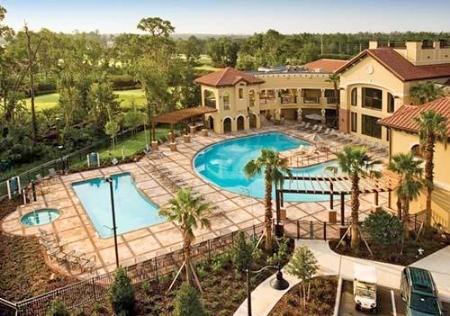 Lighthouse Key Resort & Spa, Kissimmee, FL - August 11, 2018 - Buy a 7 Night Stay in a 2 Bedroom Suite! 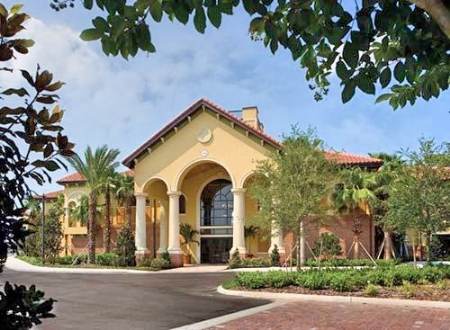 Enjoy 7 Nights at Lighthouse Key Resort & Spa, Kissimmee, FL! 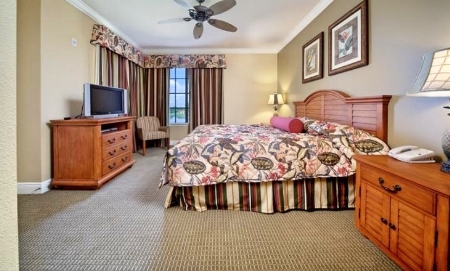 Minutes away from Walt Disney World and convenient to all the area attractions, Lighthouse Key Resort & Spa offers spacious suites. 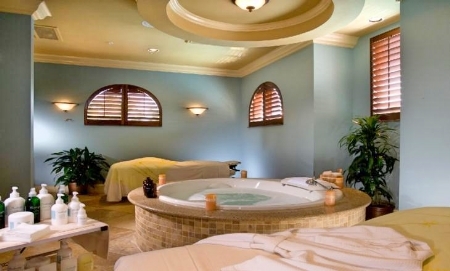 Relax and indulge in face and body treatments in a full-service European-style spa. 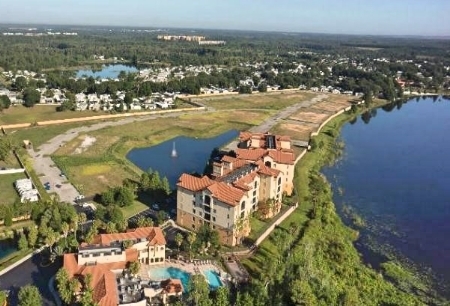 Other on-site amenities include a large lakefront clubhouse featuring a beach entry family pool, adults' pool and hot tub, pool bar, 52-seat movie theater, billiards and arcade room, fitness center, business center, and shuttle to the theme parks. 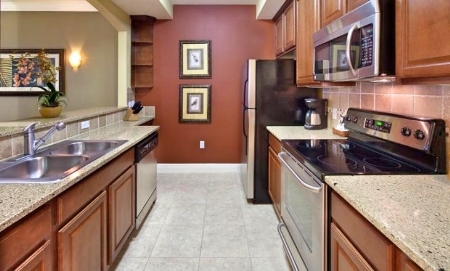 Numerous restaurants, shopping, and golf courses are nearby. 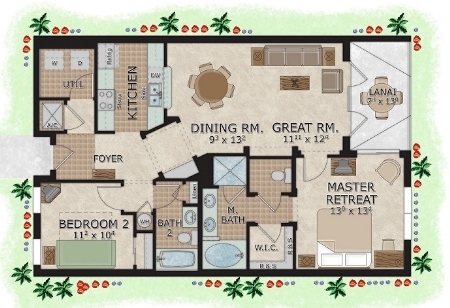 Guests of Lighthouse Key Resort and Spa can take advantage of free parking, along with a free area shuttle. The front desk is staffed 24 hours a day to help with luggage storage and tours/tickets.